Admission: Free, with a $10 suggested donation to benefit the film. Pizza and drinks included. 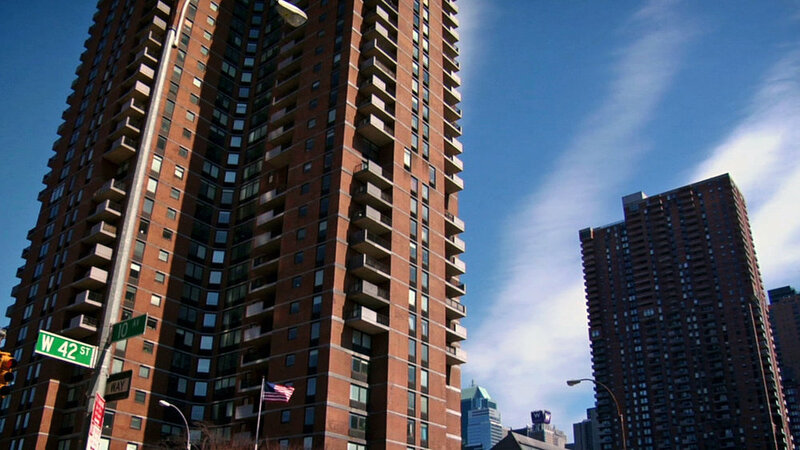 Come out for a special screening of Miracle on 42nd Street, a documentary chronicling the history of Manhattan Plaza, one of the first subsidized housing spaces for artists. This project led the revitalization of New York City’s Hell’s Kitchen neighborhood and local economy, serving as a model for projects nationwide. Following the film, there will be a moderated panel and audience dialogue featuring executive producer Ken Aguado, principal Detty Peikert of Peikert & RRM Design Group, and SBCAST resident curator, Lynn M. Holley. Community arts stakeholders are invited to attend and discuss affordable housing and workspace needs. Before the film, the Housing Authority of the City of Santa Barbara and local housing groups will be onsite to share information about local housing resources and processes. This event will also serve as the launch for a new countywide affordable housing survey. View the trailer, featuring interviews with Samuel L. Jackson, Alicia Keys, Angela Lansbury, Terrance Howard and more. Produced in partnership with the City of Santa Barbara, Santa Barbara Arts Collaborative, the Housing Authority of the City of Santa Barbara and Santa Barbara Beautiful.